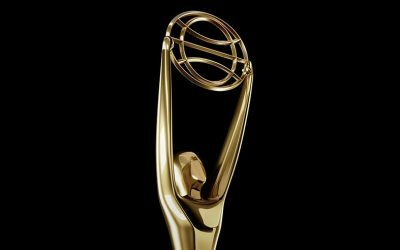 Galaxy ‘The Chase’ was amazingly shortlisted for a coveted Clio award in the best original composition category. 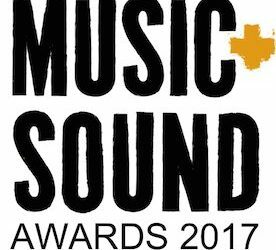 So honoured to have been nominated in three categories for this years Music And Sound Awards. 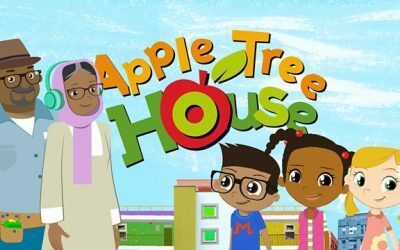 Finally after 18 months of hard work, the new series of Apple Tree House is due to air on 20th May. 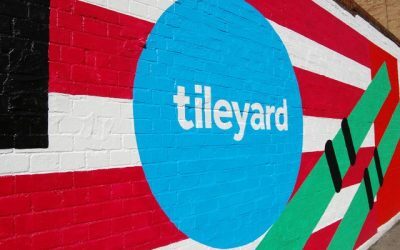 Holidays are over – time to get back on it, and what better way to start than with a new home for the Studio.